I recently started producing some videos on different facets of astrology on my YouTube channel, and there are several new videos there that cover basic, intermediate, and advanced techniques in Hellenistic astrology. 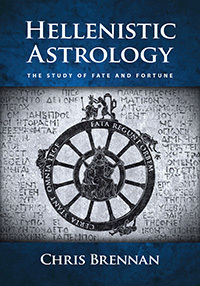 I wanted to post links to some of those videos here, for those who are just now discovering Hellenistic astrology, and want to know where to start. The videos will start with basic concepts first, and then move on to more advanced techniques. 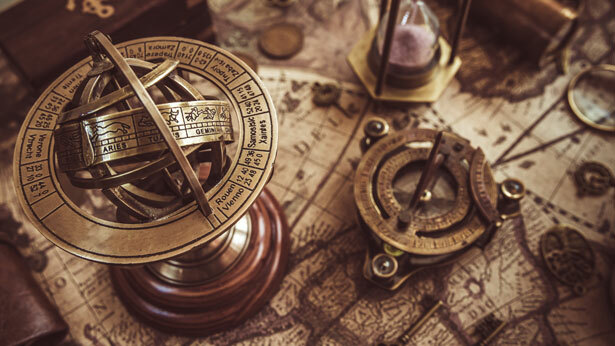 Sect is another fundamental concept in ancient astrology, which did not survive into the modern tradition. It establishes a fundamental difference in the way the planets manifest their significations depending on whether a person was born during the day or at night. The whole sign house system was the most prevalent form of house division in the Hellenistic tradition, and in this video I introduce the concept and explain how it works. In this video I introduce the concept of the Hellenistic time-lord techniques, which were ancient timing procedures that were used to determine when certain planets would be activated in a person’s chart at specific points in their life. I then talk about the most widespread time-lord technique in ancient times, known as annual profections. In this final video I introduce a more advanced time-lord technique called zodiacal releasing, which is used to divide a person’s entire life up into chapters and paragraphs, as if the life was a book and you could identify the overall narrative of the story. For more astrology videos please be sure to subscribe to my YouTube channel. There are also a number of longer and more detailed lectures and treatments of many of these techniques in my online courses on astrology.